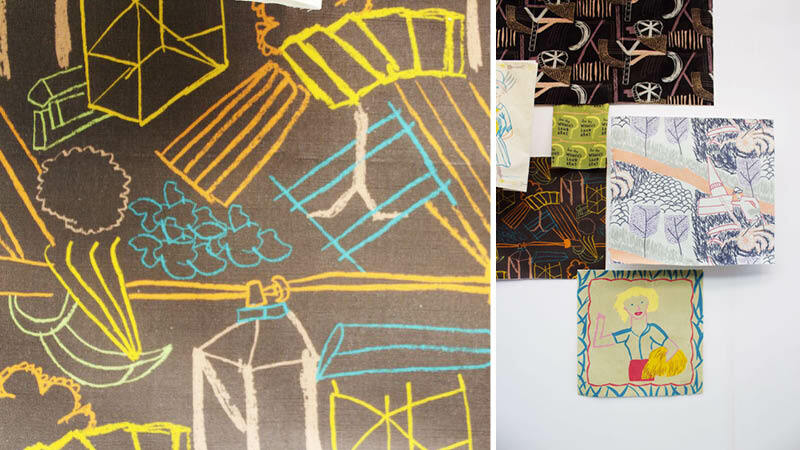 Recent graduate, Annabelle Jennings work is featured on the Arts Thread blog as part of their print report at New Designers. Annabelle was showcasing her Printed Textile Collection inspired by women’s roles during the First and Second World Wars. This entry was posted in Textiles and tagged Annabelle Jennings, Arts Thread, Graduate Collection, New Designers, Press, Printed Textiles, Winchester School of Art by Caitlin Hinshelwood. Bookmark the permalink.